© Indra Singh. All rights reserved. 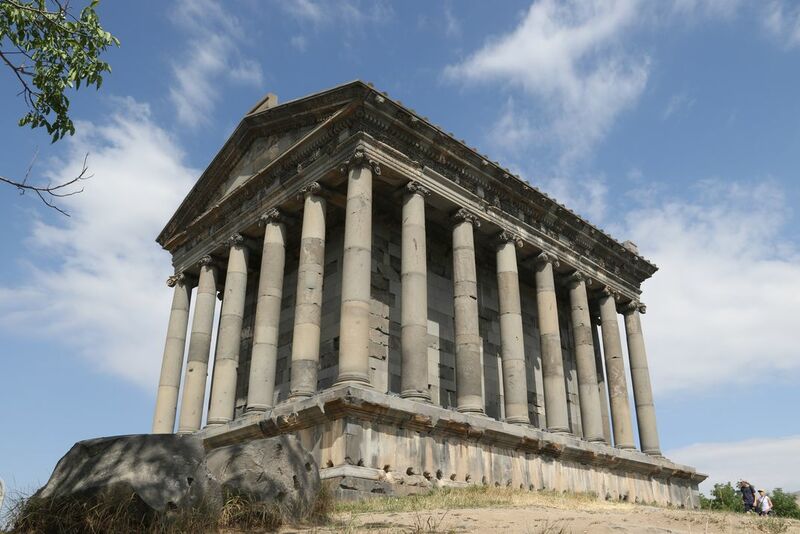 During a visit to Garni i took this shot from a little down distance that made it beautiful. Date Uploaded: Aug. 16, 2017, 1:15 a.m.